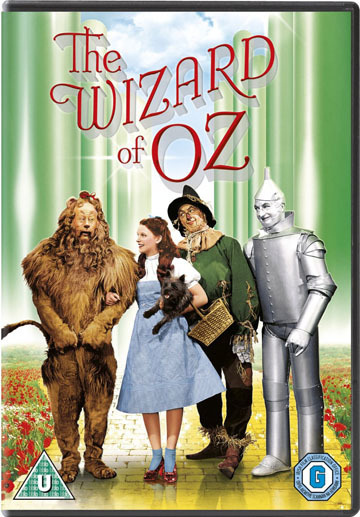 Classic musical adaptation of the L. Frank Baum novel starring Judy Garland, Ray Bolger, Bert Lahr and Jack Haley. A tornado whisks Dorothy (Garland) and her house from Kansas to Munchkin City, squashing the Wicked Witch of the East upon landing. Classic musical adaptation of the L. Frank Baum novel starring Judy Garland, Ray Bolger, Bert Lahr and Jack Haley. A tornado whisks Dorothy (Garland) and her house from Kansas to Munchkin City, squashing the Wicked Witch of the East upon landing.